really like the looks of this, quality is nice. schönes Design. Verpackung und Versand super. 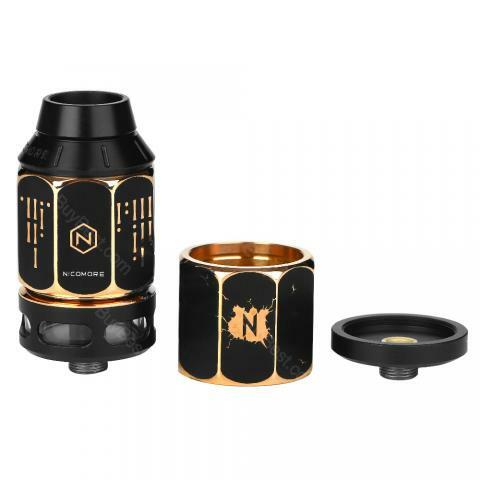 Nicomore M1 RDA ist absolut in Ordnung. Nur zu empfehlen. 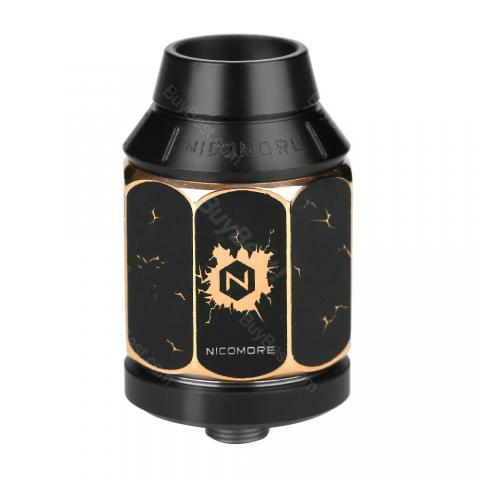 Nicomore M1 is a versatile tank with exquisite appearance. 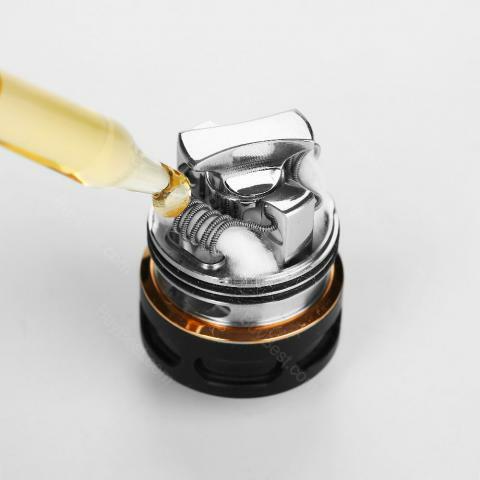 With an included RDA base, you can enjoy the vaping fun of both RDTA and RDA in just one tank. 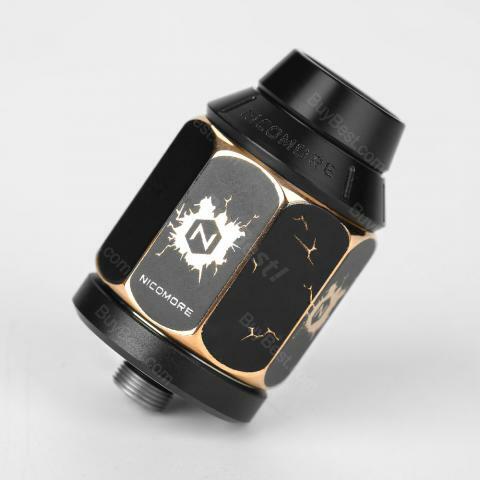 Nicomore M1 RDA/RDTA features heat resistant ceramic build deck for a long lifespan and innovative lifting cone posts for easy building. The creative hidden air inlet system contributes to deliver the decent flavor. 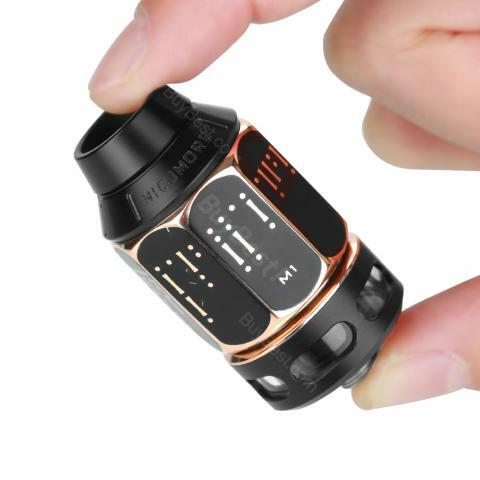 The last but not the least, it adopts the bottom filling design, which can be easily operated and avoid the leakage in RDTA mode. There is nothing happier than getting such a multi-functional tank.